PRACTICE AREAS – Lesavich High-Tech Law Group, S.C.
We procure U.S. patents and foreign patents via our Foreign Associates. We procure U.S. trademarks and foreign patents via our Foreign Associates. We procure U.S. copyrights and foreign copyrights via our Foreign Associates. We form business organizations and draft related business documents. 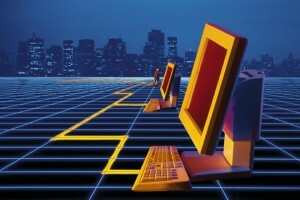 We assist clients with issues related to Internet Law and Technology Law. We assist entrepreneurs and start-up companies with business formation. Copyright © 2016 LHTLG, SC. All rights reserved.